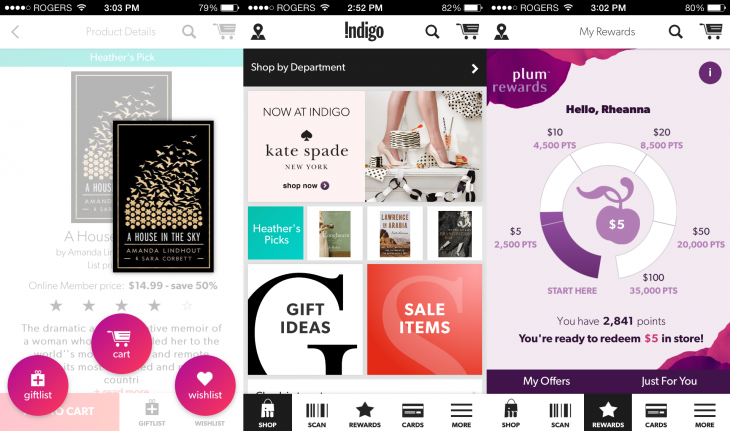 Indigo has just unveiled a new shopping experience for iOS and Android. The largest Canadian bookseller will offer passport support for all Apple devices to expand on their loyalty program. Instead of trotting out your points card with every purchase, you can just pay with the app at the checkout. It works very much akin to the ever popular Stackbucks app. One of the most exciting elements about the app is the ability to scan a barcode of any product in store, buy it directly from the app, and have it shipped conveniently to your home or to a gift recipient. The barcode scanning feature isn’t just for purchases. It also lets you access further product information, ratings, reviews, and store availability. You can download the app for free on the Good e-Reader App Store!